FC Augsburg have extended their contract with insurance company WWK prematurely, under which WWK will be the main sponsor and name of the stadium until 2030, the German football club announced on its official website in January. WWK had been in partnership with the club for the past three years. 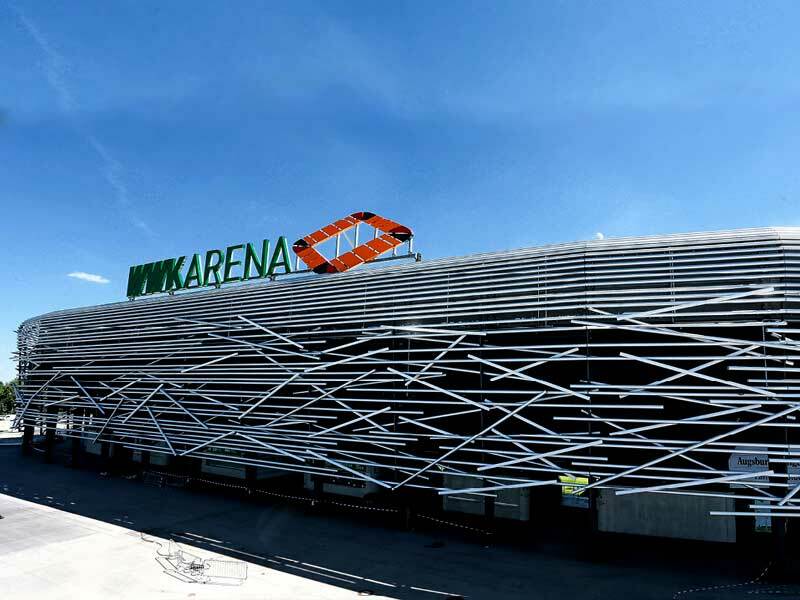 WWK had recently installed the LED lights at the 30,660-capacity WWK Arena at their own expense. 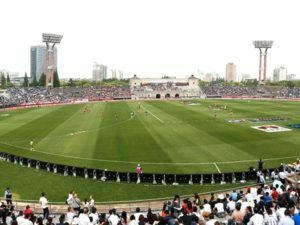 According to reports, the insurance company paid around €4.5 million ($5.1 million) to introduce new cladding for the stadium featuring LED lighting and steel tubes. It also invested more than €1 million to introduce LED lighting in the south end of the facility. 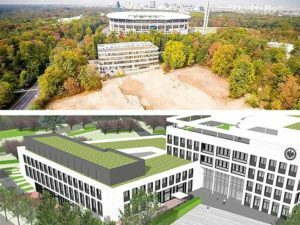 In addition, WWK also acquired the naming rights to the Augsburg’s boarding school, an €8-million project which will be created next to the youth academy on Donauwörther Strassee, the media statement said. By entering this partnership, Augsburg will be able to implement their youth system project, without having to borrow money, the media statement said. 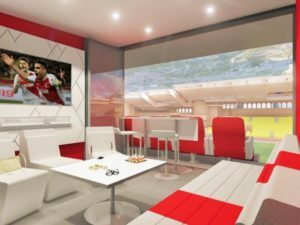 Around 20 Augsburg youth team players, aged between 15 and 18, will live at the development when it opens in 2020. Construction is expected to begin this summer.